Here is the playlist for Volume 2 of the Podcast! Enjoy! Though born in Lancaster, California, Watson was raised in Hudson, Quebec (near Montreal). 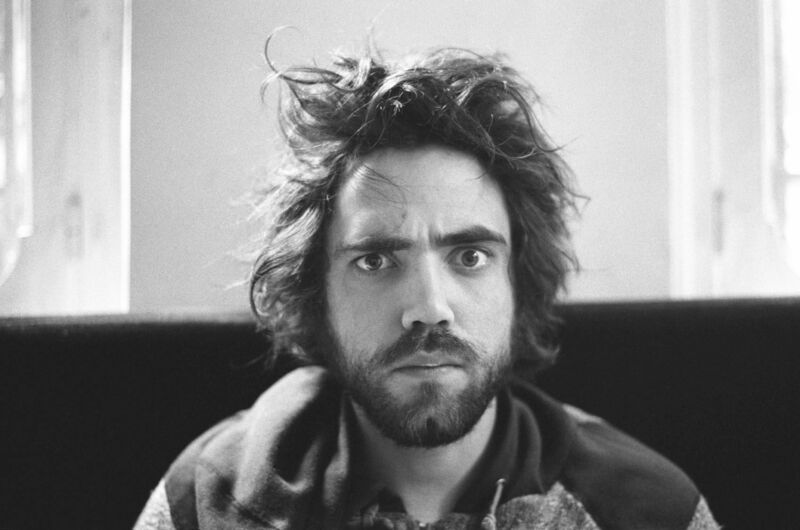 Patrick first wrote and recorded songs as a solo singer/songwriter but after the release of his first LP Waterproof9, he was soon joined by full permanent band continuing under the moniker Patrick Watson. As a band they have released 5 studio albums, (Just Another Ordinary Day in 2003, Close To Paradise in 2006, Wooden Arms in 2009, Adventures In Your Own Backyard in 2012) the most recent of which, Love Songs For Robots, was dropped just earlier this month. Watson’s music has been featured on a number of TV shows, commercials and feature films. Perhaps most notably, three tracks from Adventures In Your Own Backyard and one from Wooden Arms (“Lighthouse”, “Blackwind”, “Into Giants”, and “Big Bird in a Small Cage”) were featured throughout the 2013 film What If starring Daniel Radcliffe of Harry Potter fame (on a side note, I really enjoyed that film; I definitely recommend you see it, especially if you are a fan of movies like 500 Days of Summer). Patrick’s voice is nothing short of angelic. If you are wound up tight and just need to relax, listen to Adventures In Your Own Backyard especially tracks like “Lighthouse” and “Quiet Crowd,” they will calm you right down. Enjoy the posted videos below and thanks again for reading!